This week is all about LOVE. 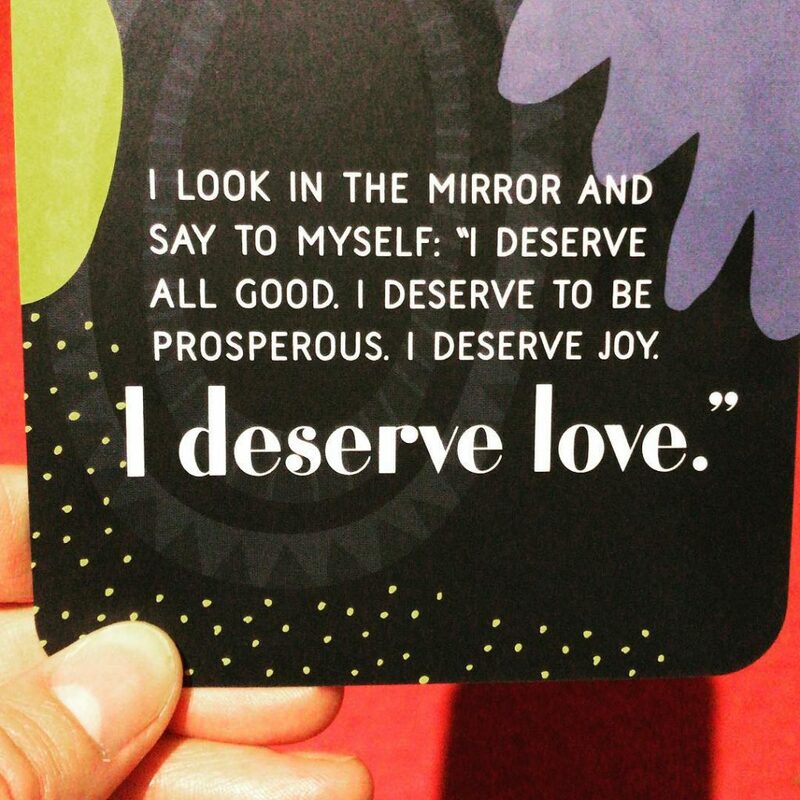 With Valentine’s Day on Thursday it’s important to remember that YOU, yes YOU, deserve love! LOVE can come from all different places but most importantly from within. The first step towards finding more happiness is in loving yourself. I know this all sounds really cheesy but the more time I spend on my own the more I am realizing that I need to be kinder to myself and to love myself more. This has nothing to do with being ego-centric or narcissistic. This just means that in order to be happier you need to take care of yourself and to put yourself first which means loving yourself. How can you go about loving yourself more? I am a people pleaser. A giver. Someone who always accommodates others. This is not a always a bad thing but it can be when giving and accommodating comes at the expense of your own happiness. I often say YES before I consider how something will affect me. I don’t put myself first and so often don’t end up meeting my own needs. Do you do this too? This is a complex problem because there is a fine line, a balance between taking care of others and being kind and making sure that you are loving yourself and doing what is best for you. Say yes when you really mean it. Consider carefully whether what you are doing will positively affect you. Don’t just say yes for the sake of saying yes. Comparing yourself to others. This is another thing NOT to do if you are working on loving yourself more. I have to admit I often fall into the comparison trap. It can be hard not to when you are surrounded by so many successful people and with the constant bombardment of success stories on social media. Stop comparing yourself and start looking at what YOU are doing. You are successful! Success and failure is only as you define it. I need to start looking at what I am doing and defining it as success rather than putting a negative spin on my life. This is hard as a perfectionist but something I need to change. The language that we use to tell about what we do can change the way we are perceived by others as well as how we feel about ourselves. Talking positively about yourself internally and with others can help to switch your negative mindset. Don’t carry feelings of negativity for others. Doing so will only make you feel angry. It’s time to let things go and to move forward with positivity. By doing this you will find greater happiness and you will be loving yourself more. Do something for yourself. Make time to do something for yourself. 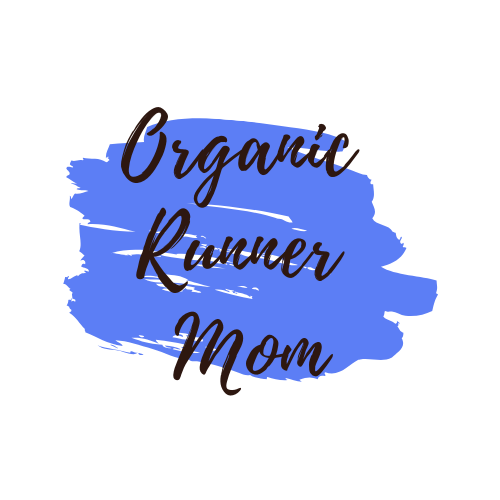 It can be something small like making time to grab a cup of tea or coffee, or scheduling in time to see a friend, or just to do something that you love like to go for a long run. You deserve to have a little time to yourself. Choose with intention something that will make you feel good. Make time for positive people for the positivity carried by others can be contagious and can provide you with a refreshing perspective. Choose to be around people who help to lift you up with their attitude and outlook on life. What are some ways to love yourself that you will be trying? I agree that self care is a great way to show love to yourself. It’s also good for your sanity too! Every week I try to take out time to do something for myself – reading, a long bath, etc. I tend to be a fixer so something it’s hard to love myself without first “fixing” issues I’m dealing with. It has taken time but learning to give myself grace each day has helped! I love this, and I’m so glad you’re learning to do the things you need for you. I have learned to say “no” to things that would totally negatively effect me. I’m also a lot easier on myself and know my limitations. It is so easy to get caught up in everything and forget to take care of yourself. Guilty as charged. Wife, daughter, mother, nurse, and a million other roles have taken their toll. I did finally learn to take charge a few years ago and to stop saying yes to everything. It’s a work in progress! I’m all about self care. I always think of the oxygen mask in an event of an emergency on a plane scenario. Take care of yourself first before you can take care of others. These are all great suggestions of ways to take care of yourself. I learned a few years ago the only way for me to take care of others is to make sure I am okay, first. Hope others discover the value of self care through this post. Love this post on “loving yourself”! I think we Mom’s get so wrapped up in everything else that we forget about self-care. These are great tips!! Self-love is the best kind of love and women need to understand that there is no reason to feel guilty for putting themselves first. I have been learning to love myself more the past year. Not just with self care, but also with giving myself grace when I make mistakes, allowing myself to say ‘no’ when I need to, and setting boundaries with people in my life who tend to take advantage of my kindness! Thanks for the reminder that we are worth it! I’m such a perfectionist and I’m learning–slowly–that it’s ok to not be perfect. My strength coach and I just talked about this yesterday! Aging is a humbler and it’s hard for me to accept slowing down and not being as strong as I’d like. Just keep sending me reminders, mmmmkay? Great tips! I’ve definitely had to work on not comparing myself to others, and it’s so easy to forget to take care of yourself!